When the sun shines and the Mediterranean Sea shows its most bright blue, could you imagine a better place for a team building experience than on board of a beautiful ship? 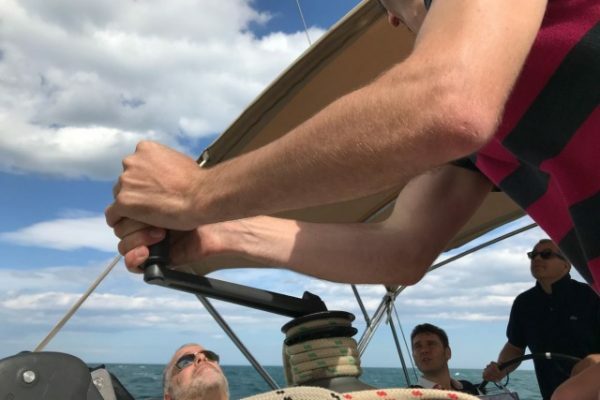 We proposed this sailing leadership program to Akzo Nobel, who asked Amfivia’s team for a team experience related to sailing in order to enhance team’s leadership skills and cohesion. 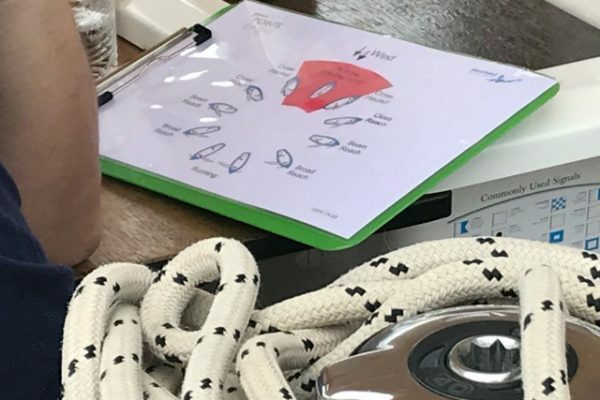 After a hot cup of coffee and once on board, participants received a technical briefing from Amfivia’s professional skipper, as well as the route to be followed on sea: from Castelldefels to Sitges. Once the basic route and nautical instructions were explained, roles were distributed and nautical maneuvers agreed between participants. After the route was completed, participants had to evaluate each other: since each participant had been through each role on board, the evaluation was more exhaustive and reliable. Moreover, leading in an a new environment -the open Sea, was a challenge and a way to test themselves from a complete new perspective. 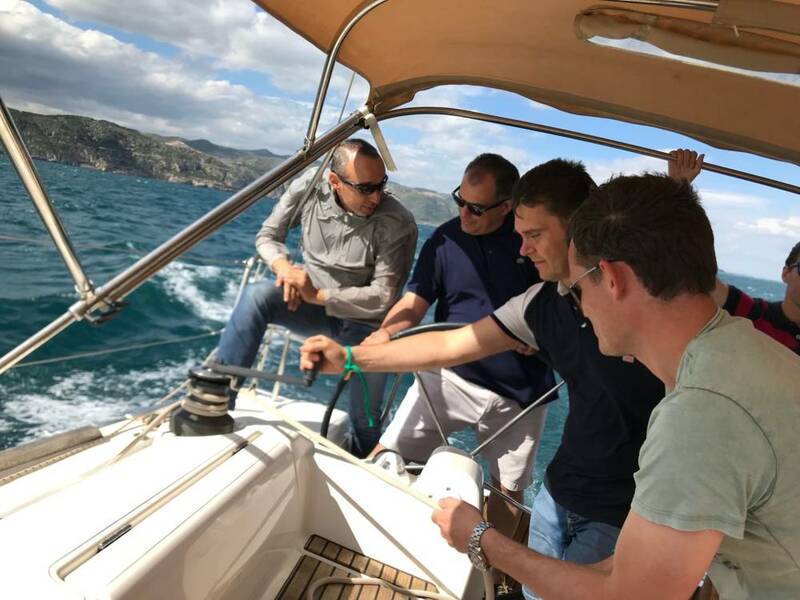 An harmonious way to reinforce leadership skills and enjoy good weather in the open Mediterranean Sea!